The Food Safety & Quality Management Undergraduate Certificate provides individuals with basic skills and knowledge of food safety, quality control, and operations management concepts that are useful throughout the food manufacturing supply chain. It is available to non-degree seeking students and both undergraduate and graduate students at NC State University. 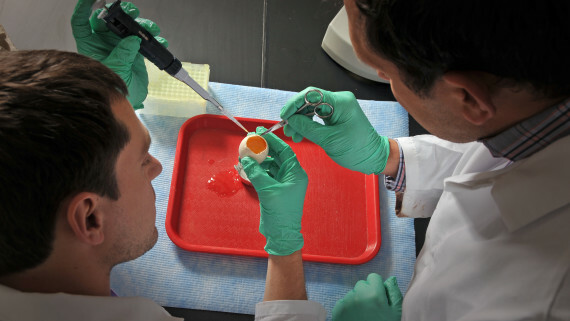 Offered online, the 12-credit program includes three food science courses (9 credits) that address scientific principles and procedures associated with food safety and one elective course (3 credits) chosen from a number of fields. Each course is evaluated by the Quality Matters Rubric. This certification is available to non-degree studies (NDS) students, as well as to degree-seeking undergraduate and graduate students at NC State University. To participate in the program, contact Dr. Clint Stevenson, Online and Distance Education Coordinator in Food Safety Education and Training. Individuals residing outside of the United States are welcome to take our online courses. Please complete and submit the International Clearance Form – a statement indicating that you will be participating and completing the online course while residing in your home country. 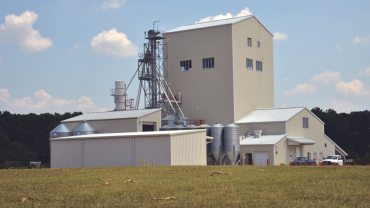 Ensuring the safety of the nation's food supply is a critical and growing need. This program provides skills and certification for those involved in food processing or inspection. The program consists of four courses totaling 12 credit hours. This course examines the programs that maintain food safety and quality in food processing environments. It is based on international standards for food safety prerequisite programs in food manufacturing. 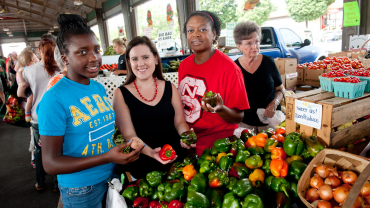 Students will learn how to evaluate and manage pre-requisite programs for food safety. Examples include Good Manufacturing Practices [GMPs], Sanitation Standard Operating Procedures [SSOPs], Sanitation Control Procedures, and Preventive Controls. This course teaches students how to develop and implement food safety management systems. It begins with the Hazard Analysis and Critical Control Points [HACCP] system and then teaches the Hazard Analysis and Risk-Based Preventive Controls [HARPC] system. Students will learn the step-by-step process for developing and implementing food safety plans to ensure food products are safe and wholesome. 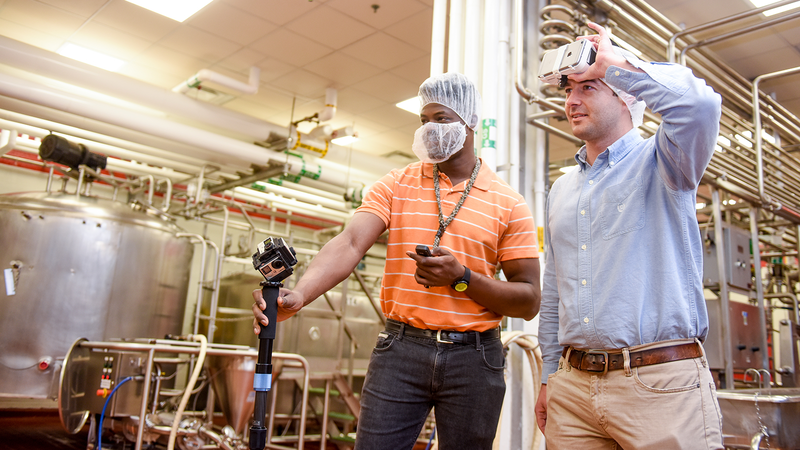 Students will apply theoretical knowledge as they engage with case studies through interactive videos and virtual reality tours as they practice developing and auditing food safety plans. Organization and principles of quality control in the food and bioprocessing industries. Regulations and process control to maintain safety and quality. Evaluation of physical, microbiological, chemical, sensory, and stability testing for food and bioprocessed materials. Risk assessment, hazard analysis and critical control point [HACCP], process control, water quality, waste water analysis and reduction. Cleaning and sanitation and compliance inspection. Concepts in planning, controlling, and managing the operations function of manufacturing and service firms. Topics include operations strategy, process choice decisions, forecasting, production planning and control, and trends in operations management. Common tools for informed decision-making in these areas. 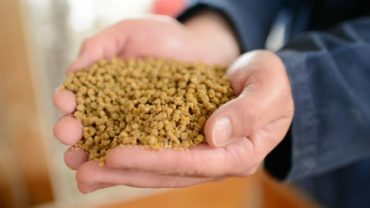 Introduction to the principles of ingredient and feed quality assurance and how to develop a comprehensive quality assurance program. The course will include the development of approved suppliers, ingredient specifications, feed manufacturing procedures, and formulation based on dynamic ingredient matrices. Introduction to work methods and ergonomics. Coverage of methods to improve operator performance and production process efficiency. Techniques include project evaluation and review, operator-machine ratios, line balancing, work sampling, time study, wage payment, and pre-determined time systems. Ergonomics component includes workstation and hand-tool design, and methods for designing cognitive work and work environment. Elective Course Availability: Some elective courses have prerequisites. Not all elective courses are offered online; BUS 370 is available online for certificate students in summer terms. Students should check course availability and discuss elective course selection with the program coordinator.